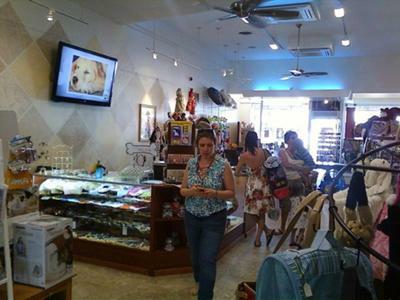 Anything Canine Concierge, Boutique and Spa is now open in downtown Laguna Beach! Offering pet clothing, toys, games, treats and more. Browse our shop in downtown Laguna right off the beach. 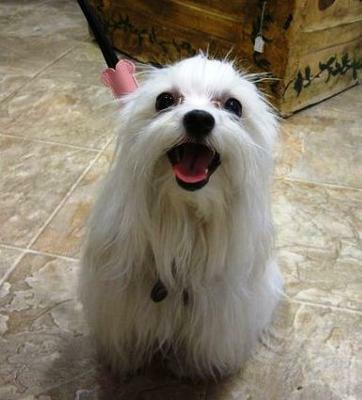 Bring your pup to shop or let us take care of your pup's grooming while you have lunch. 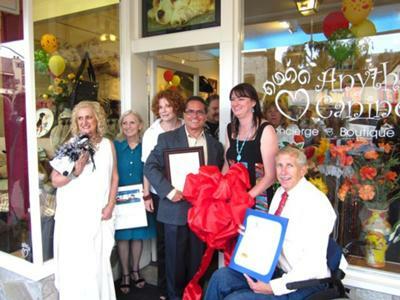 The Grand Opening was attended by the Mayor, members of the Laguna Beach Chamber of Commerce and other notable guests. Owner Lee Ann Litterst and her Anything Canine team hosted celebrity vendors like dog clothing designers Linda Higgins, Susan Lanci and Jake Dynnis throughout the weekend and a Best-Dressed Canine Contest invited customers to bring in their dolled-up doggies. Anything Canine aims to attract pet lovers who come from all over to visit Laguna Beach’s dog-friendly shops, restaurants, hotels and beaches. 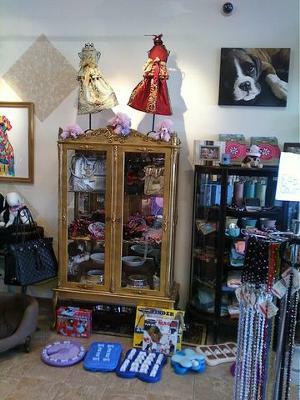 Visitors will find a wide selection of unique pet fashions and accessories in the boutique in addition to holistic supplements and food. Anything Canine also provides “spa” services such as bathing and grooming to pamper pets while their owners enjoy dining or shopping in the downtown area. Litterst was inspired to launch Anything Canine as a business because she so enjoyed helping friends and friends of friends, providing a personalized shopping experience beyond the anonymity of big chain stores. Today, her clients are still friends, friends of friends, and wonderful people who will soon be friends! Anything Canine is open Monday through Sunday from 10:00am until 9:00pm at 357 South Coast Highway. For more information, see www.AnythingCanine.com or call 949-716-8051. Join in and write your own page! It's easy to do. How? Simply click here to return to DogInvitation.